Its 2 nameservers are dns1.easily.co.uk, and dns0.easily.co.uk. Unix Web Hosting Block 3 (England, London) is the location of the Apache/2 server. 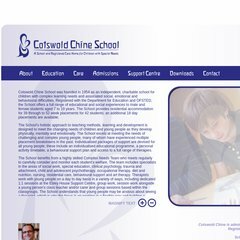 Cotswoldchine.co.uk's server IP number is 212.53.71.146.